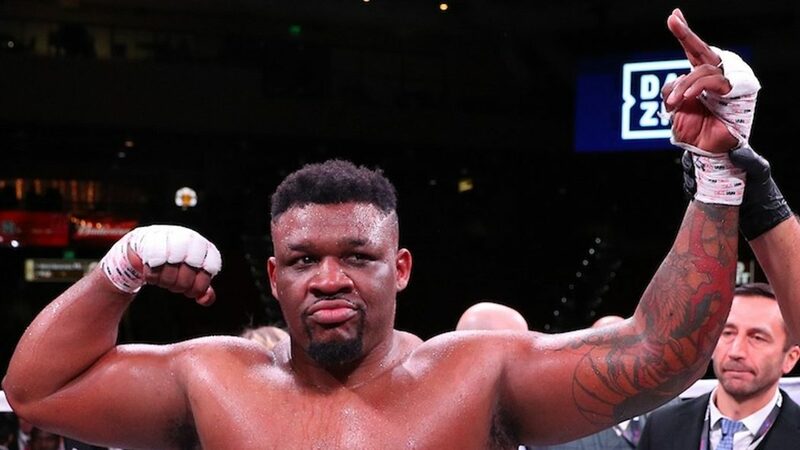 Jarrell Miller has officially thrown himself into the running to face Anthony Joshua, in Joshua’s April return to Wembley Stadium. Joining Deontay Wilder, Dereck Chisora, and Dillian Whyte as potential challengers, Miller continued his undefeated pro career with a fourth-round knockout of Bogdan Dinu on Saturday night in Mulvane, Kansas. “Definitely [Miller wants the Joshua shot],” Miller’s co-promoter Dmitry Salita told Sky Sports. “Jarrell has been very vocal about it. “I feel that Jarrell is the best American heavyweight. He has really shown tremendous power, speed and ability in the ring, and he’s getting better with each fight. I think that Jarrell’s conditioning and size would cause a lot of trouble for Anthony Joshua. Salita claims Miller is looking to stay active, wanting a fight in early 2019, then hopefully landing Joshua in April. “Jarrell’s boxing ability, and his size would be to his advantage in a fight with Anthony Joshua, especially in this stage of his life,” said Salita.